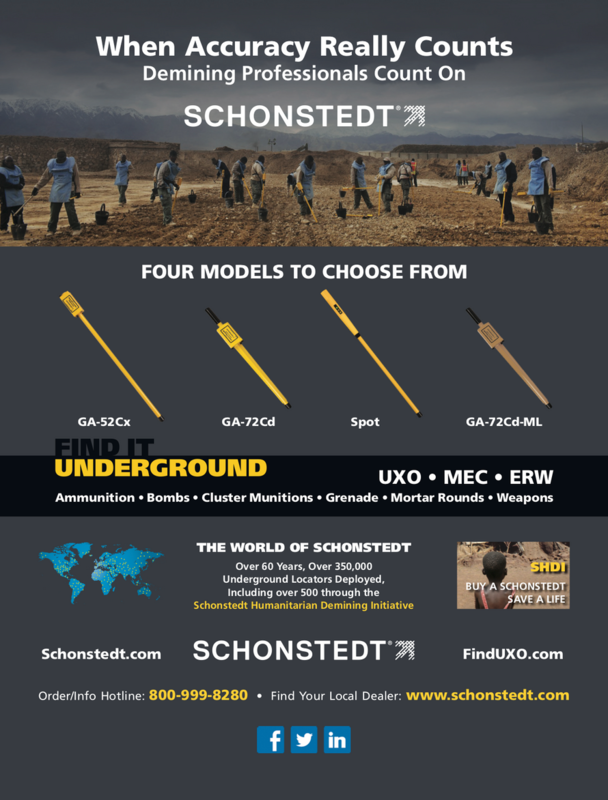 Schonstedt is a leading manufacturer of handheld magnetometers for unexploded ordnance (UXO) and other explosive remnants of war (ERW). Demining professionals all over the world use Schonstedt magnetic locators to find landmines and unexploded ordnance, favoring the instruments for their ergonomics, portability, and high degree of accuracy—in conditions and circumstances where accuracy really matters. Schonstedt magnetometers find ferrous metal targets such as cluster bombs, grenades, mortars, weapons caches and ammunition. They have been tested and proven by the US military, private contractors and NGOs in munitions response operations around the globe. 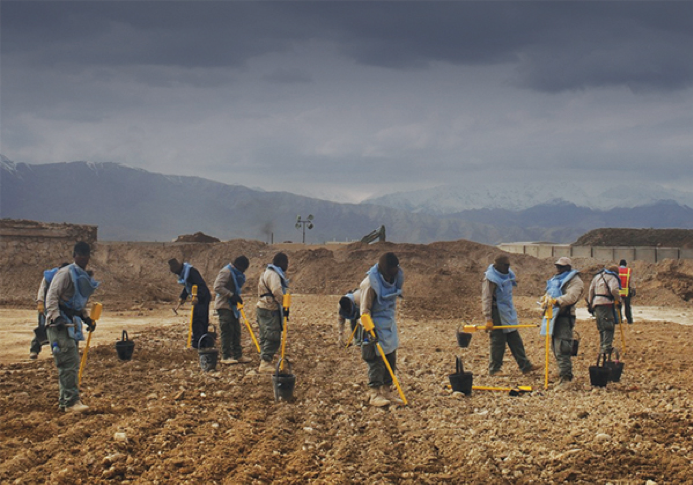 Beginning in 2007, Schonstedt began to maintain a quieter presence in the field of humanitarian demining. 2017 marked the 10th anniversary of the Schonstedt Humanitarian Demining Initiative (SHDI), whereby Schonstedt partners with the United Nations Mine Action Service (UNMAS) and the US State Department to deploy magnetic locators for use in demining efforts to underserved countries throughout the world. 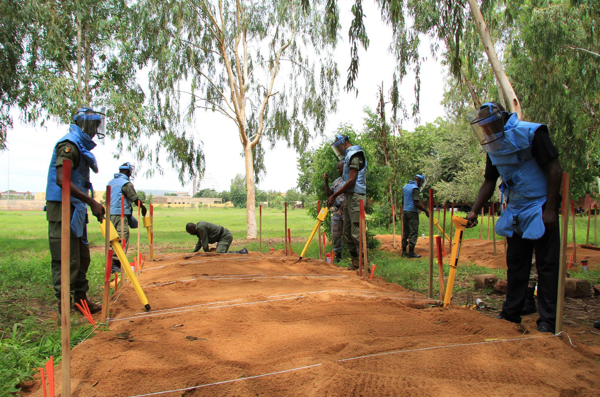 To date, more than 525 units have been shipped to demining teams in 28 countries, most recently to Iraq, Palau and the Democratic Republic of the Congo. Under the terms of the program, the purchase of a Schonstedt locator for donation results in a one-to-one match by Schonstedt, allowing two locators to be deployed in the donor’s name. To learn more about SHDI and how to donate, click here.